Sichuan food is one of the unknown cuisines of the world, famous in Chinese history and legend for its extraordinary variety and richness. Chinese people say that "China is the place for food, but Sichuan is the place for flavour", and local gourmets claim the region boasts 5000 different dishes. 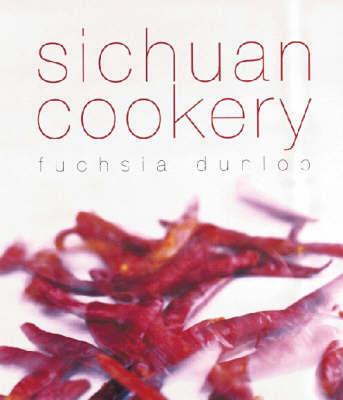 This book includes sections on the history of Sichuan cooking, Sichuan culinary culture, the art of cutting, the importance of balance in taste, presentation and nutrition, cooking ingredients and methods. This guide is full of intriguing anecdotes and recipes.